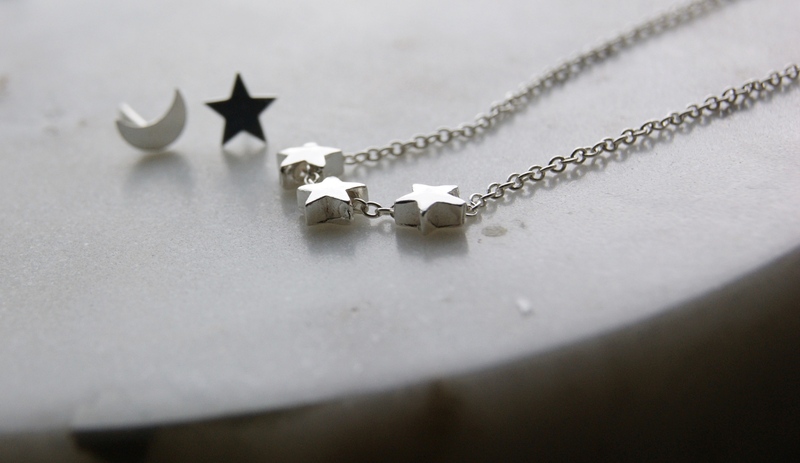 Star necklace with three moveable stars on. 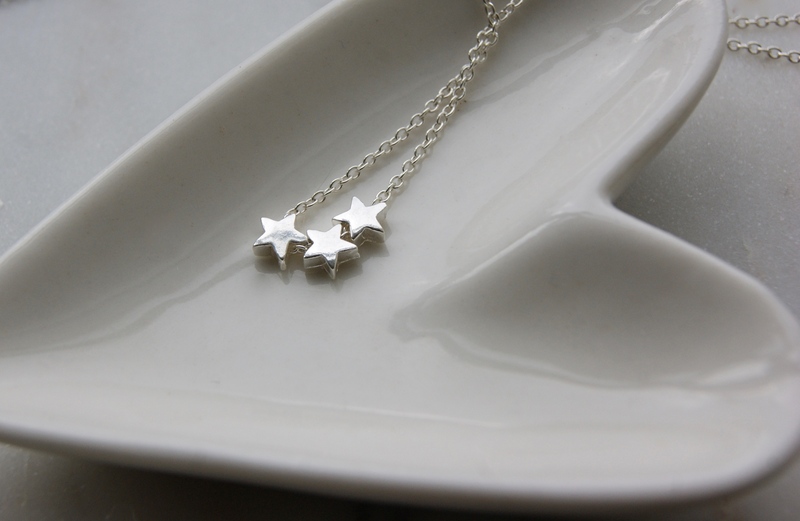 This simple, elegant necklace is perfect for everyday or to compliment a dress on a special occasion. 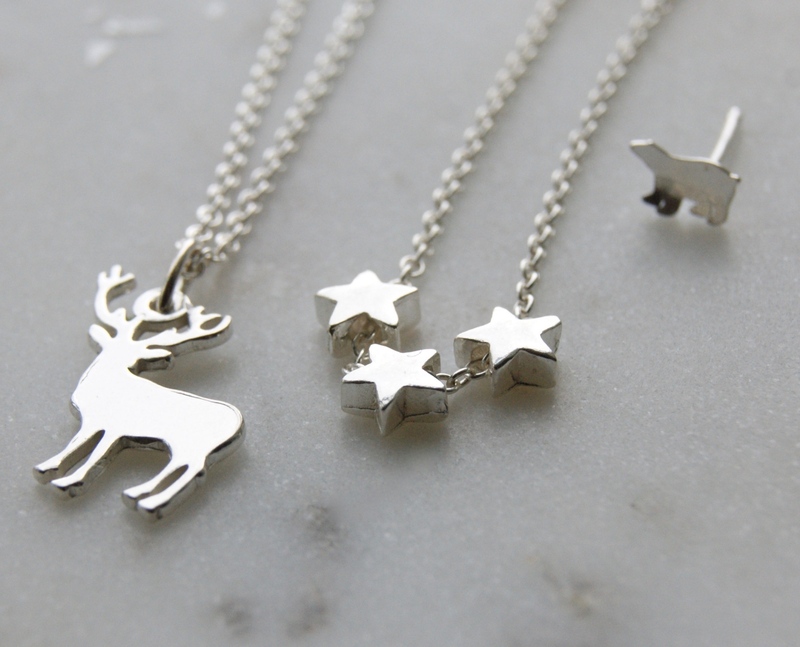 Made in Cornwall, lovely to wear yourself or as a gift. 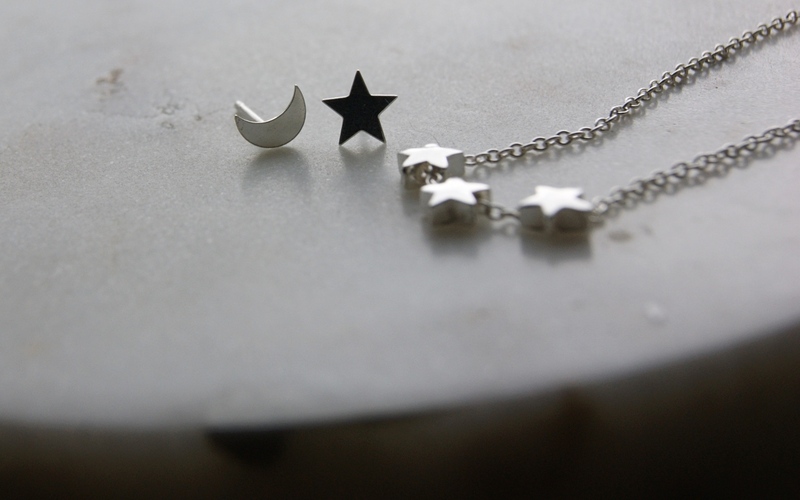 Star necklace with three moveable stars on. This simple, elegant necklace is perfect for everyday or to compliment a dress on a special occasion. 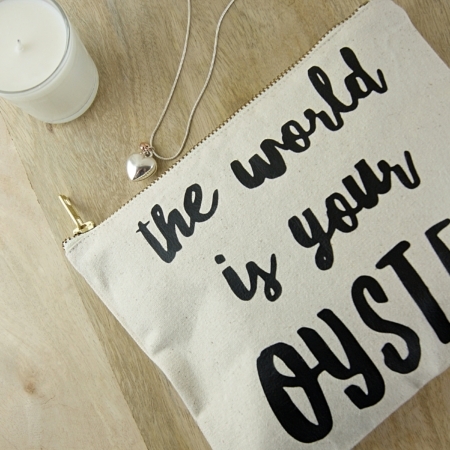 Made in Cornwall, lovely to wear yourself or as a gift. Arrives on a simple presentation card and wrapped in ethically sourced tissue. Dimensions: approximately 1-2cm charm on a 18inch standard clasp chain.